Lori Weiss was born and raised in New Jersey, then lived in Montreal for nine years. During her time in Montreal, she received her BA from McGill University and MBA in Marketing and Management from HEC Montreal. 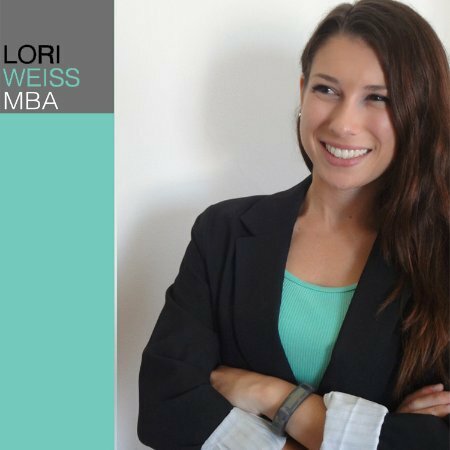 Since living in LA, Lori has been honing her networking skills in the LA tech community. She recently worked for Famous Birthdays as Director of Celebrity Relations, where she interacted with a variety of celebrities to help them get profiled on the site. She is now working full-time as Producer, Writer, and Lead Actress for Unbreakable Missy & Lori, an LA-based web series parody of the Netflix original series Unbreakable Kimmy Schmidt. 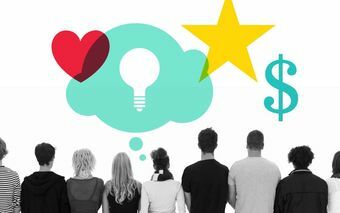 Learn how to efficiently and effectively connect with people online (social media) and offline (networking events).